Reba Boyd Wooden is Executive Director of Center for Inquiry Indiana. She started The Humanist Friendship Group of Central Indiana in 1999 which became the Center for Inquiry Community of Indiana in 2005. On April 1, 2007, Center for Inquiry Indiana opened on the Indianapolis downtown canal walk at 350 Canal Walk, Suite A. Reba has a BA from University of Indianapolis with a major in Social Studies Education and a minor in Business Education, an MS from Butler University in History/Education, and an MS in Counseling and Counselor Education from Indiana University. She retired after 37 years in public education in 2005. She spent her last 13 years as a high school guidance counselor and the previous years in the classroom. Reba can speak on the Secular Celebrant Program and host Secular Celebrant training workshops.  To book Reba as a speaker, contact the CFI Outreach Department via email.